Everyone knows you can't choose your family but you can choose your friends. As Gossip Girl says, "Love may fade with the season, but some friendships are year round." They are just the two cutest best friends I have ever seen. As Gossip Girl obsessed, I felt it was only right I did a blog about two of my favorite characters on the show. Blair: How do you manage to get out of everything unscathed? Serena: Because I'm nice. You should try it sometime. Um, c'mon, compliment me. Tell me my hair looks beautiful. 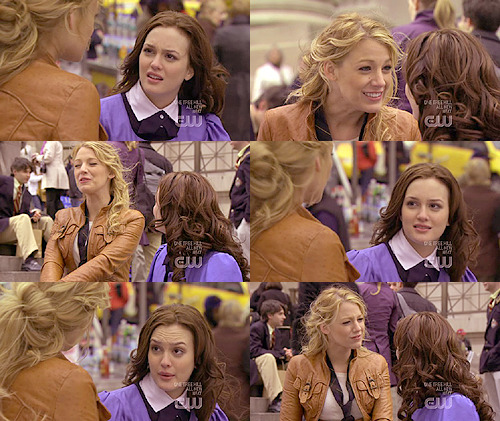 Blair: But your hair looks disgusting. Did you even shower?